2 Bedroom Flat For Sale in Buxton for £250,000. Bridgfords are delighted to offer for sale individually designed apartments close to the heart of Buxton. 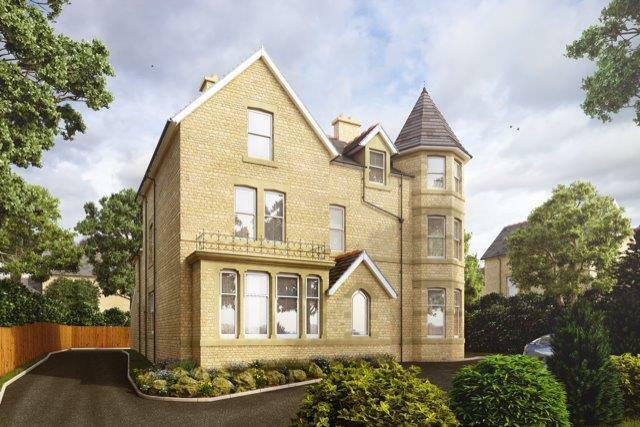 This exclusive development has seen the conversion of a grand property on the leafy College Road being transformed into 5 luxury apartments all benefitting from parking. The developer is renovating the main house throughout the conversion and no expense has been spared! The level of quality and attention to detail is second to none. Apartment 1 is a second floor apartment with two bedrooms, a large living room, a dining kitchen and a bathroom.